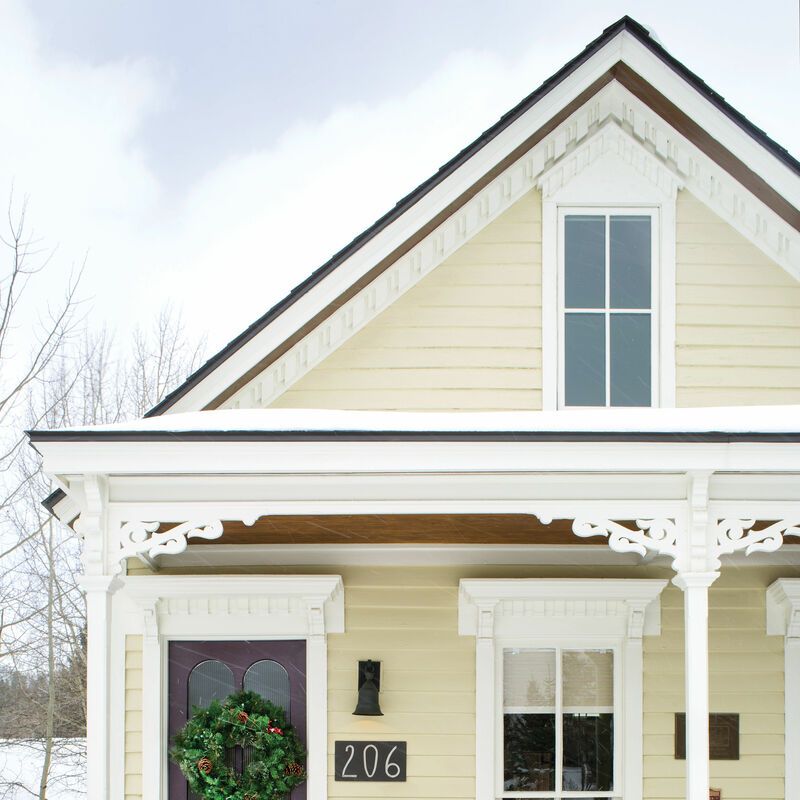 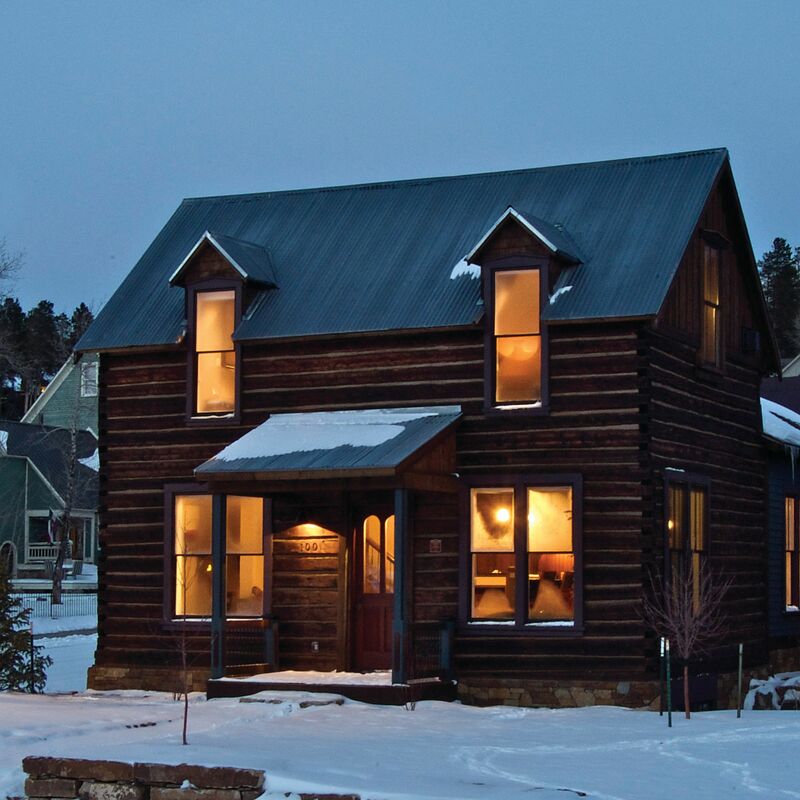 A tumbledown, Yuletide-hued, 19th-century landmark in Breck’s historic district gets a new lease on life. 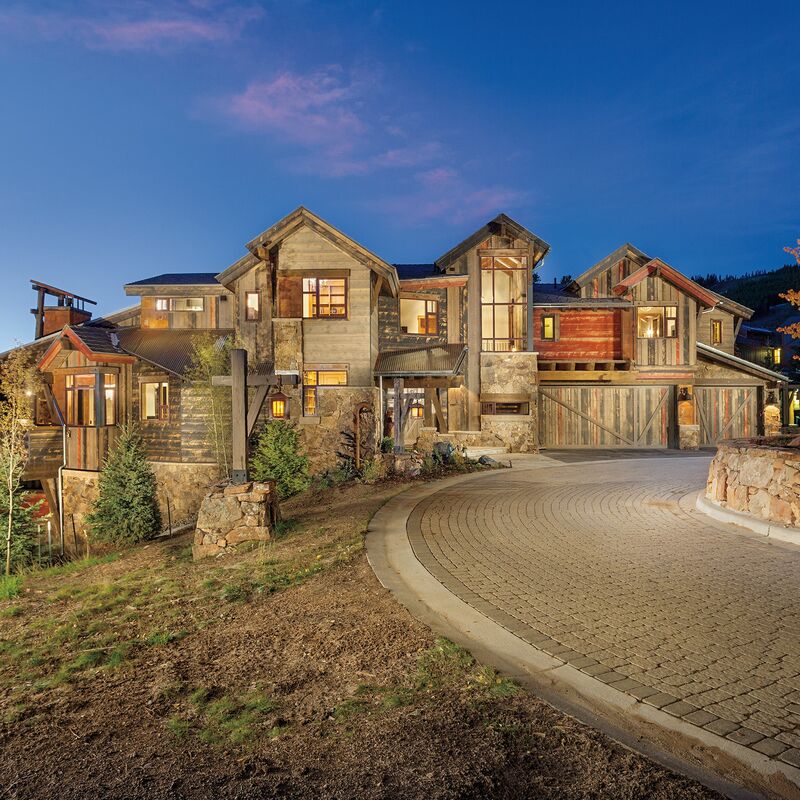 A Frisco home brings a taste of high design to Summit’s high country. 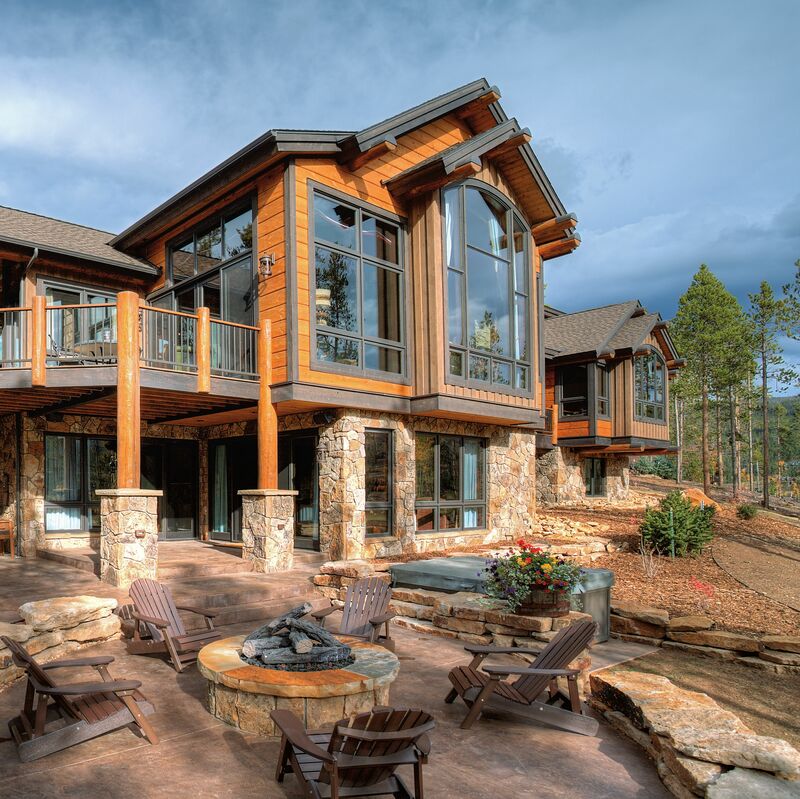 06/01/2012 By Kimberly Nicoletti Photography by Valdez Architects P.C. 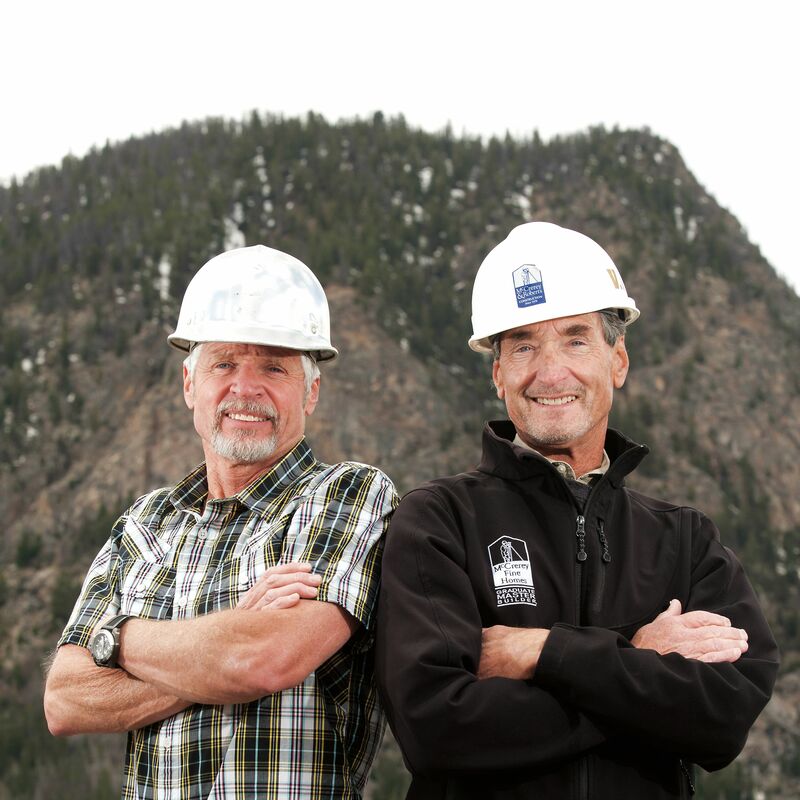 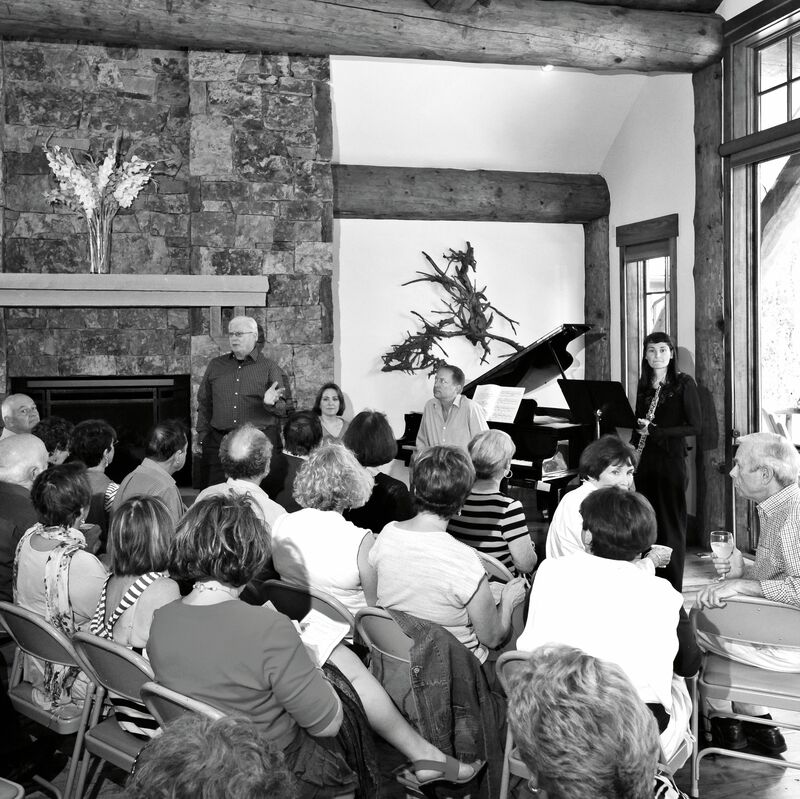 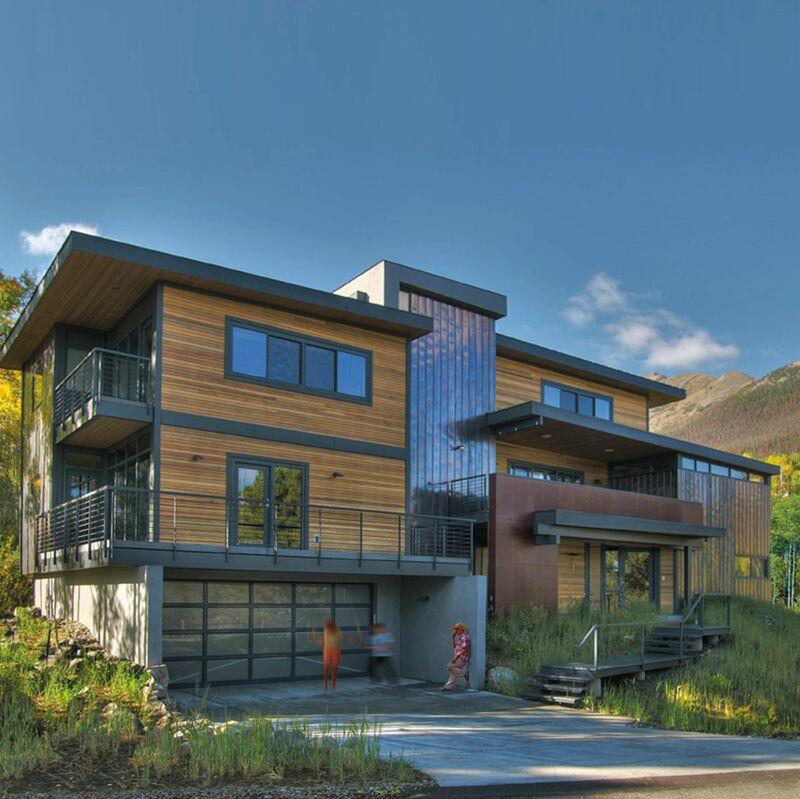 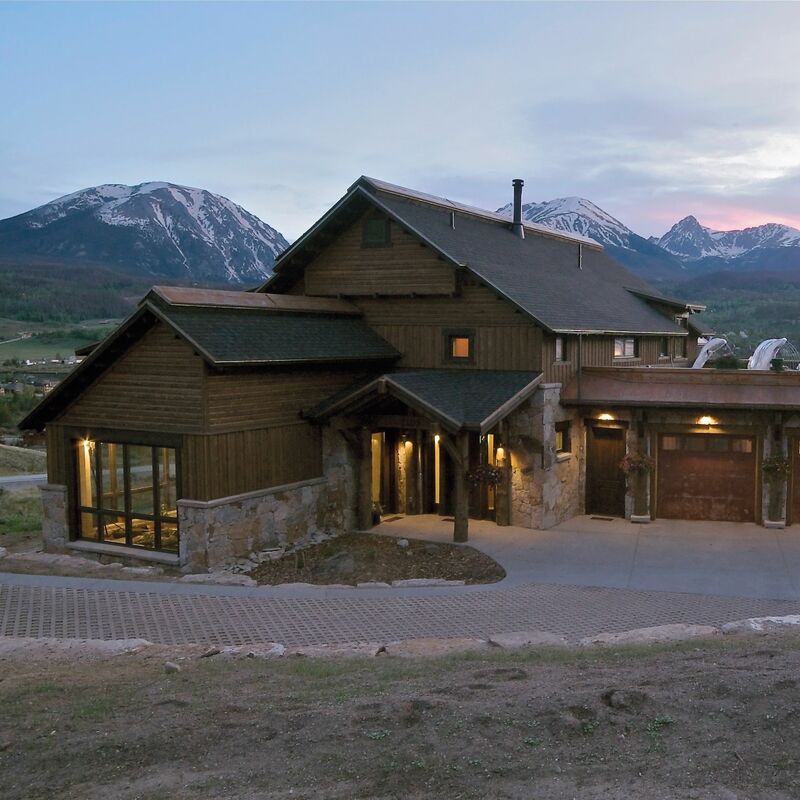 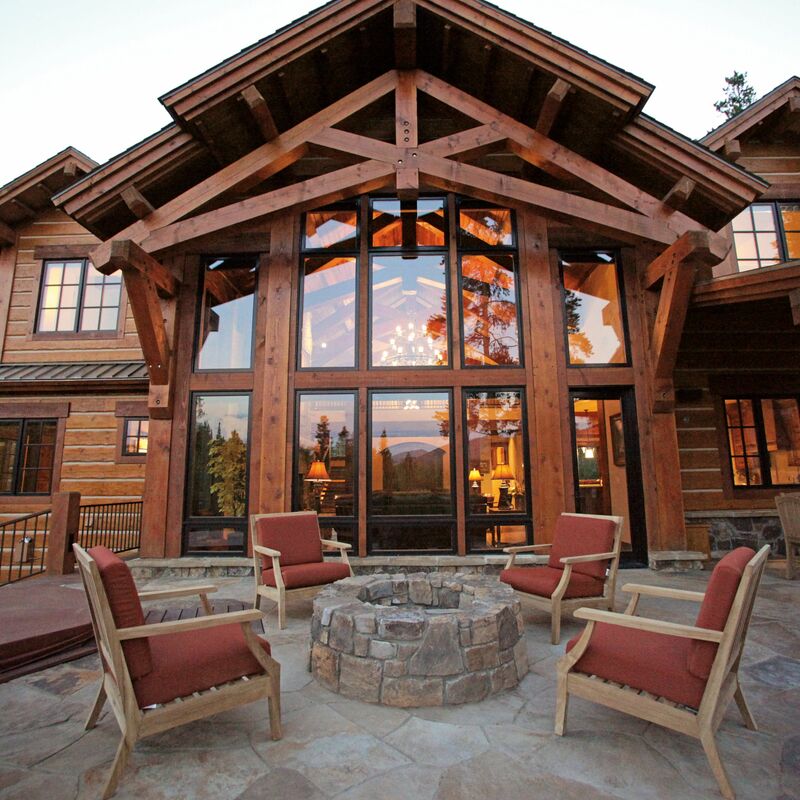 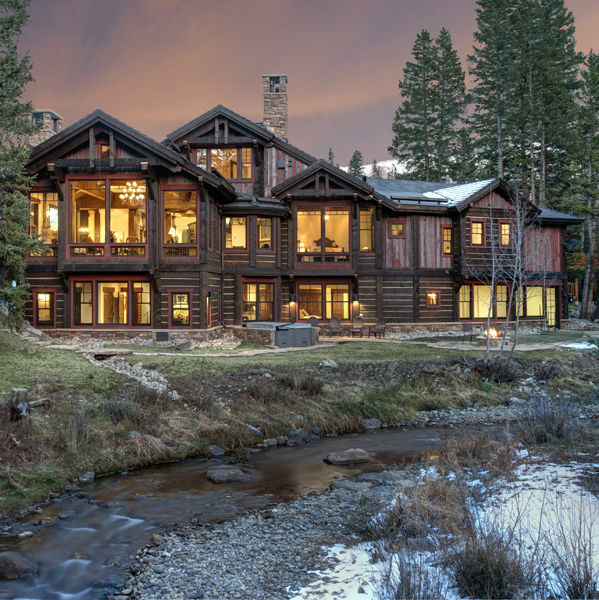 Cutting-edge alpine design suffuses Summit County’s Parade of Homes.